The problem I have with a lot of redness-correcting products and primers is the consistency. 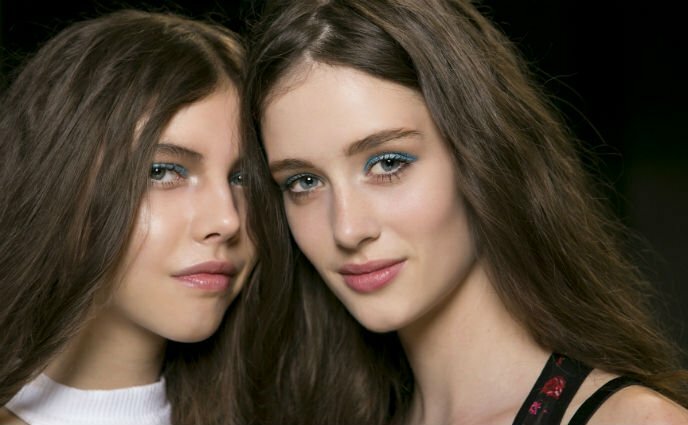 Typically they have a slippery finish, which can make it difficult to layer foundation and other makeup over it. That's where this stuff differed. It had a tackier consistency that really stayed put to conceal my redness. I was able to apply foundation over it, and it didn't budge. It also seemed to impart a subtle glow to my skin (which seems to be the case with all Becca products). I tried this after I had a reaction to an AHA face mask, which left my face crazy-red. I spread a light layer over half of my face and not the other and it was amazing to see just how much it tamped down the redness. It was barely detectable even before I put on my foundation. This was excellent! 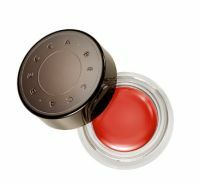 I'm a little bit challenged with color-correcting, but the red pot concealed my dark circles perfectly. The consistency is a bit tacky, but I found it gripped my skin well and was a successful mask for my purple undereyes. I didn't need much concealer after applying this either, but when combined with a concealer, my eyes looked smooth and bright.